If you are planning to have loads of adventure & fun during the early days of the New Year, then you should set aside everything else and pack your bags for a trip to Kollam. Listed among the most visited tourist destinations in India, Kollam has gradually got the ‘Super Brand’ status. Situated in the heart of God’s Own Country, Kollam has been able to capture the attention of the international tourism market. It is an ideal destination for making the first trip of the year a memorable experience. 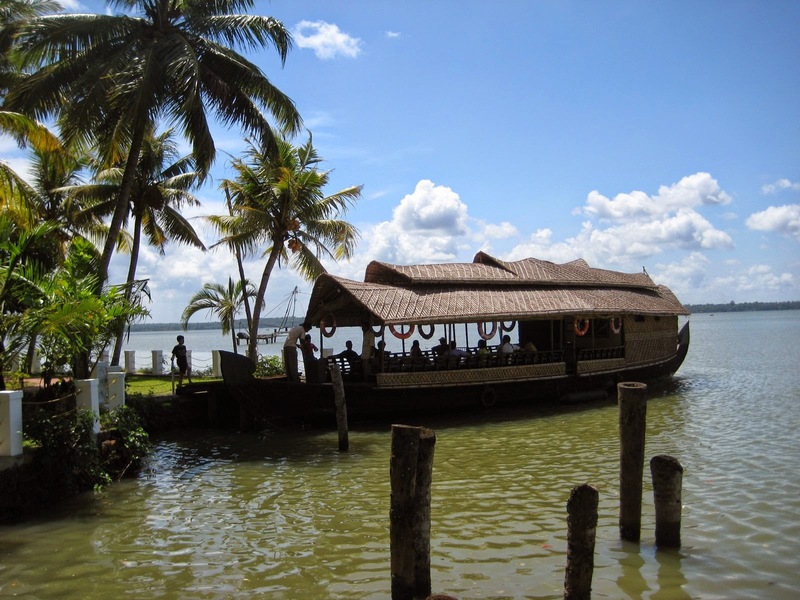 Approximately 30% of this historic town is covered by the widely popular Ashtamudi Lake, which also happens to be the second largest lake in Kerala. The presence of this lake in Kollam makes it the gateway city to the charming & splendid backwaters of Kerala. In order to avoid accommodation related hassles, you should get in touch with Magic Holidays, which is a leading holiday package service provider. The advantage of dealing with such a company is that you get an accommodation within a short span of time. 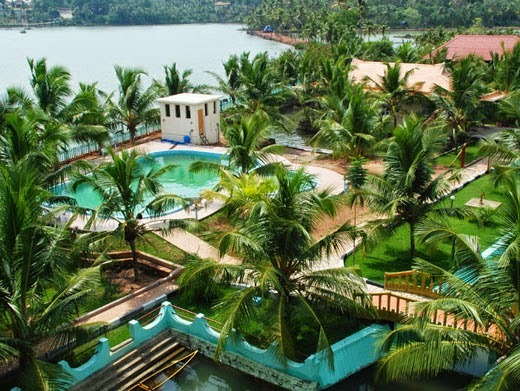 There are innumerable hotels & resorts in Kollam, so choosing the best in the lot might be a mountainous task. But, if you avail services of Magic Holidays, then you’d not have to worry about getting comfortable & luxurious rooms at reasonable pricing.